SKF H 317 Adapter sleeves for metric shafts made in Sweden,have better performance than any other current brand. SKF H317 benefits: re-useable, adjustable, positive location, easy to dismount. 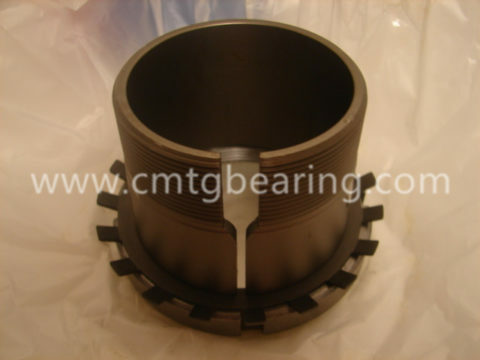 CMTG Bearing can delivery the SKF Adapter sleeves to every corner of world. 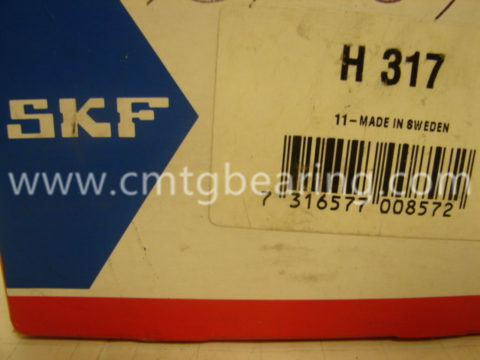 Whereever you are, you can get your wanted SKF bearings from us.